G.O.O.D. Music's Detroit native Big Sean is back with a new jam called "Guap" featuring production from Young Chop and Key Wane. 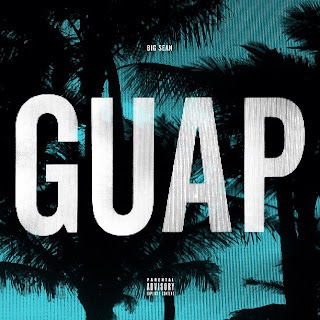 The beat has a tropical vibe with like a steel drum effect, which is a bit different from the hard edged beats we typically hear from Young Chop, but it's showing his versatility with Key Wane. Now, back to the rapper, I still have mixed feelings as he brings it on some songs then sort of gets weak on others. This song is chill though and like what I hear. This will end up on his second album, Hall of Fame: Memoirs of a Detroit Player, which is slated for a December release. Boiii!